First Communion is one of the sacraments of Christian Initiation and typically received in the second grade. Roman Catholics recognize the importance of this event as the Eucharist is the central focus of the sacramental life of the Catholic Church. 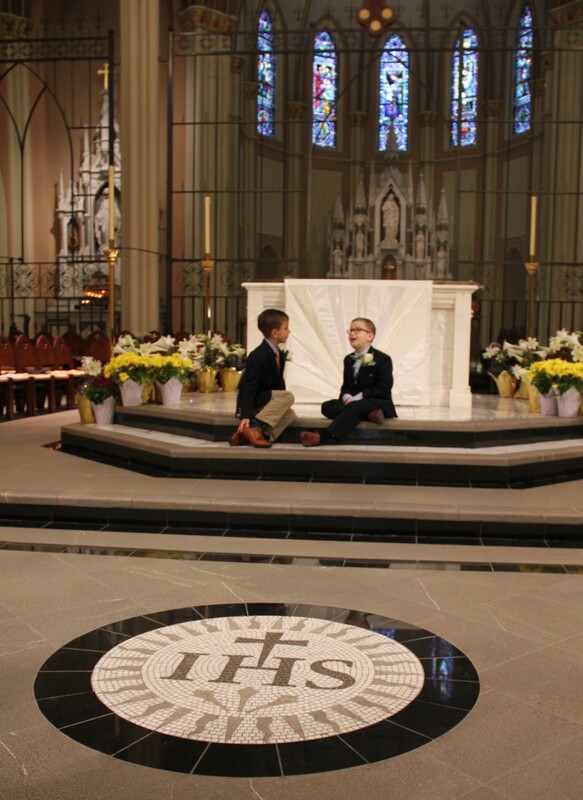 St. John's Religious Education and Sacramental Preparation for children meets in Lower St. John's every Sunday at 9:15 a.m. during the academic year. Children from the age of 4 to high school all are welcome!